If you have encountered the dreaded getPlus + (R) Adobe Download error, your not alone. 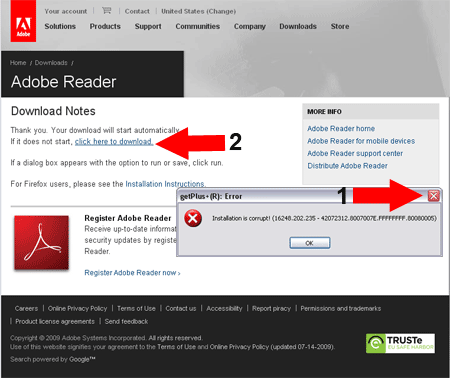 The error seems to stem from the package manager Adobe uses to fetch downloads like Adobe PDF Reader. 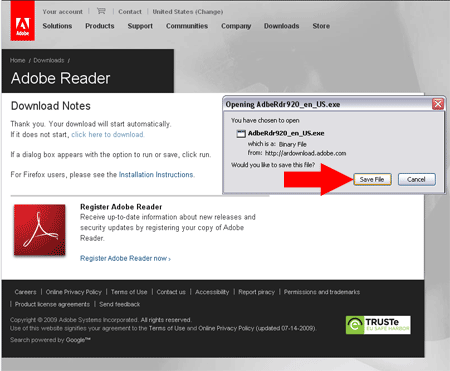 In the case of downloading Adobe PDF Reader, I will show you my simple solution for fixing the problem and getting Adobe Reader downloaded once and for all. 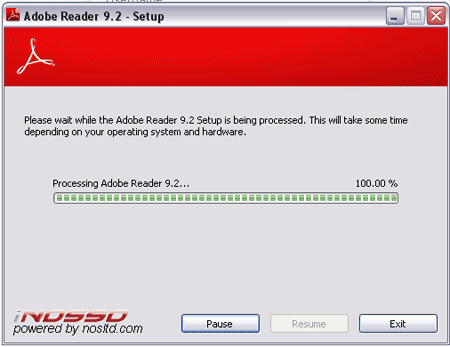 If all goes well, Adobe Reader should now install without a hiccup.